The plunging temperatures, shorter days, and need for extra layers may all indicate winter, but one peek at what's in my admittedly overflowing virtual shopping cart may have you thinking it's already spring. While I may be experiencing cabin fever, my urge to shop spring essentials can be attributed to a few factors (beyond the fact that I'm sick of my space heater). Namely, I spotted AG's newest collection, and the pieces involved are too good to pass up. 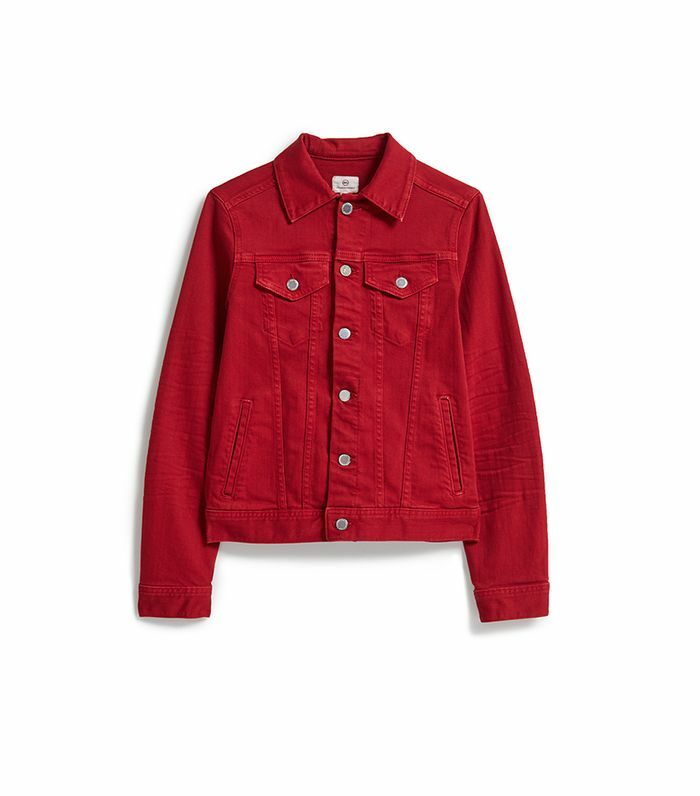 From the brand's latest denim styles (I'm opting for The Etta and The Vera) to its eye-catching red Maya Jacket to the perfect off-duty tees, can you blame me for fixating on the season ahead? Scroll to shop the five new AG items I'm spending my next paycheck on, weather report be damned.